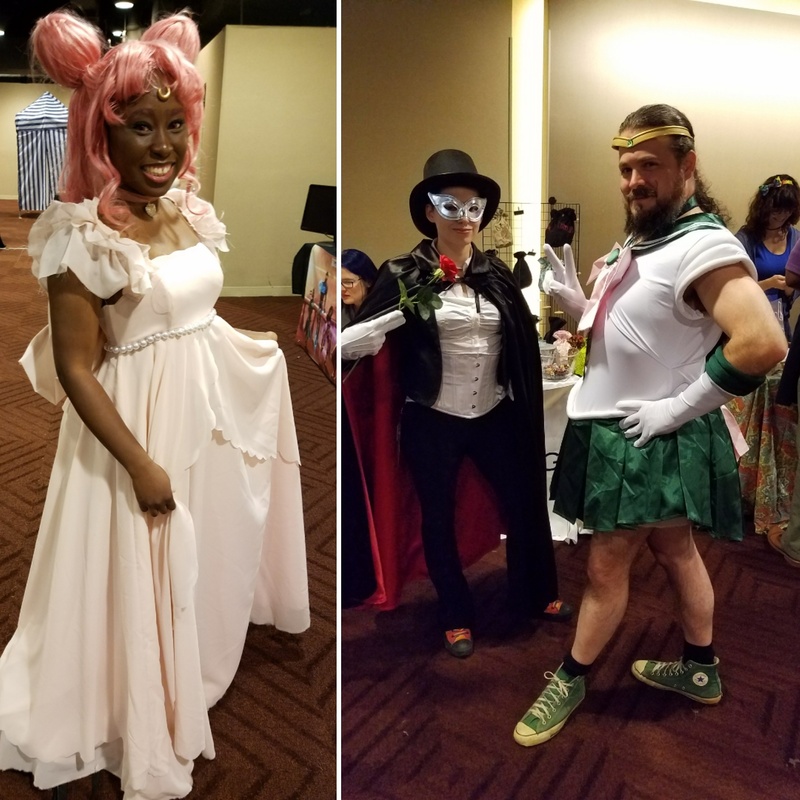 I had a really nice time at BlerdCon again this year. 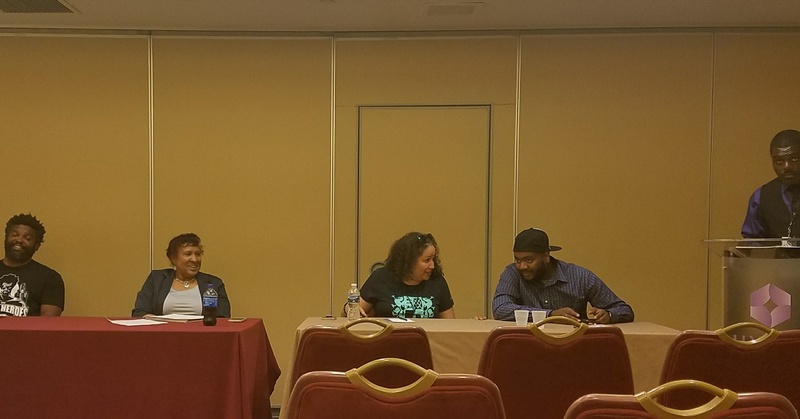 I spoke on the “The Future of Afrofuturism” panel with my DWASF colleague Chad Eric Smith, author V.R. McCoy and moderator William Jones of the Afrofuturism Network. Our room was full and the audience asked great questions about the genre, movement, and the writing/publishing process. 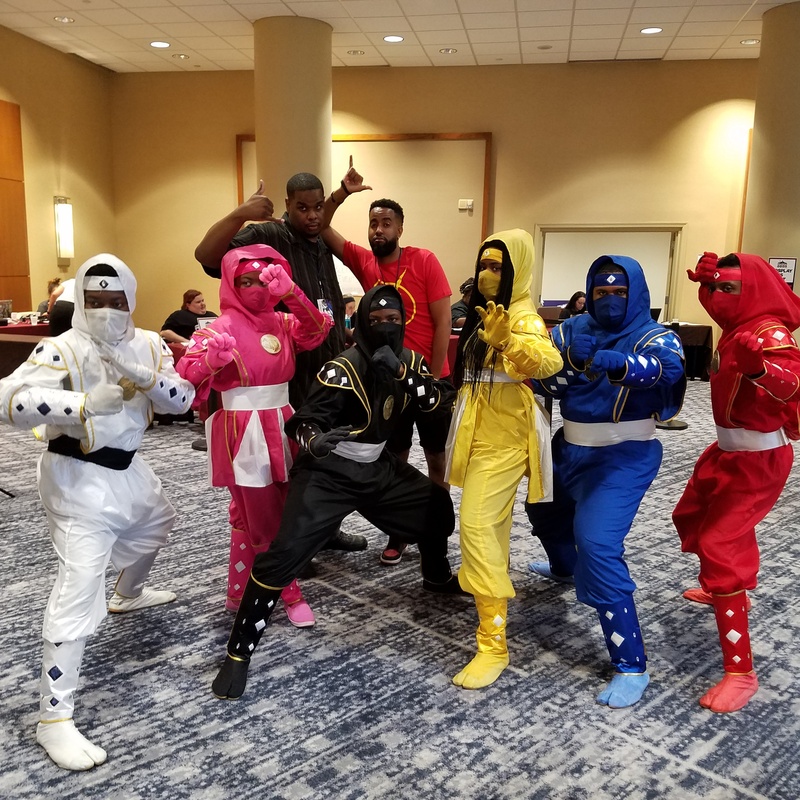 I was at Blerdcon’s first one last year. Seeing the turnout and feeling the excitement was fantastic. It is a personal, inclusive-feeling con and I encourage you all to come to next year’s. I’m already looking forward to it! I loved the hypeness, positivity and energy of the audience. 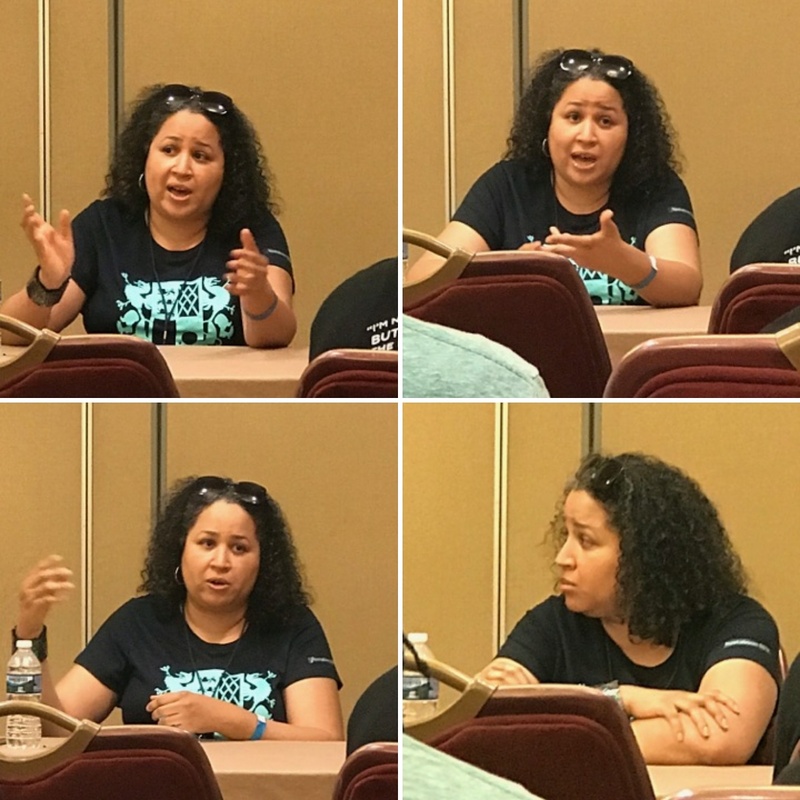 We have done panels together at BlerdCon and Capclave, but this was the first time we’ve done one so large. You walk up on that dais, take a seat, look out into that large room, and wow! It was almost full and no one wanted to leave afterwards! Why? Because the topic that we were discussing–representation–was so meaningful to those there. When we talk about the phenomenon that is Black Panther, we have to talk about the bigger concepts contributing to it: the profundity of seeing oneself positively, the envisioning of a people and place, and the convergence and timing of an entire movement of futurist and forward-thinking thought. It was like having a conversation with friends with an audience listening and chiming in, and it was great. It’s like ripples in a pond that keep going and going and going. For me, as a historian who writes speculative fiction, it is interesting because I see us drawing upon our pasts in the present to inform our representations in the future. You can not disconnect one from the other, and that’s OK. Many thanks to the attendees out there for helping to make it a great panel! It was a joy. 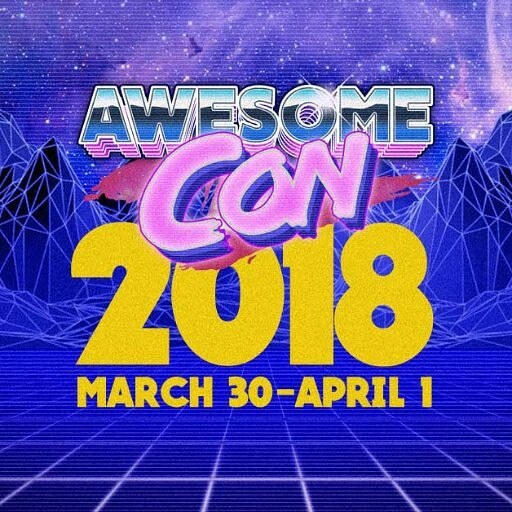 I’m on a panel at AwesomeCon at 7 pm TONIGHT in Rm. 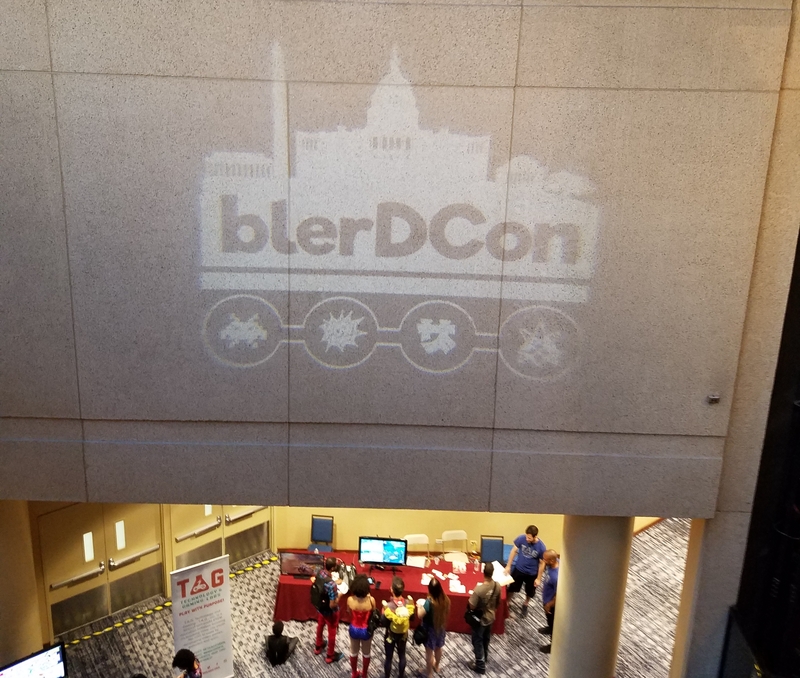 202B at the Washington Convention Center in DC! Join me and the Diverse Writers and Artists of Speculative Fiction (DWASF) crew as we discuss Black*(Panther+Indie Comics+Characters). It’ll be great, so come on out!